Antonio Conte says Chelsea will be underdogs when they face Manchester United and his old rival Jose Mourinho in the FA Cup final. Conte’s side cruised to a 2-0 win over Southampton in Sunday’s semi-final to set up a heavyweight clash with United at Wembley on May 19. But Conte doesn’t believe Chelsea, beaten by Arsenal 2-1 in last year’s final despite going into the match as Premier League champions, will be regarded as favourites to lift the famous old trophy. “This final is a game between two great teams. In my mind I can tell you we played the final as favourites against Arsenal,” he said. Given their long-running feud, there will be as much attention on the two managers on Cup final day as there will be on the players. 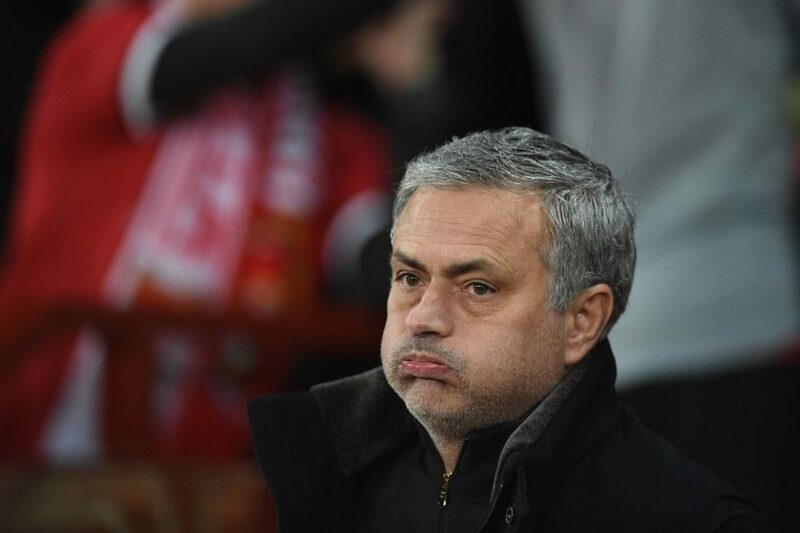 Blues boss Conte and United manager Mourinho have exchanged a series of bitter barbs via the media this season. Conte labelled Mourinho a “little man” with senile dementia after the United chief infuriated him by saying he thought his rival acted like a “clown” with his passionate touchline antics, while also referring to an Italian match-fixing scandal that Conte was cleared of any involvement in. 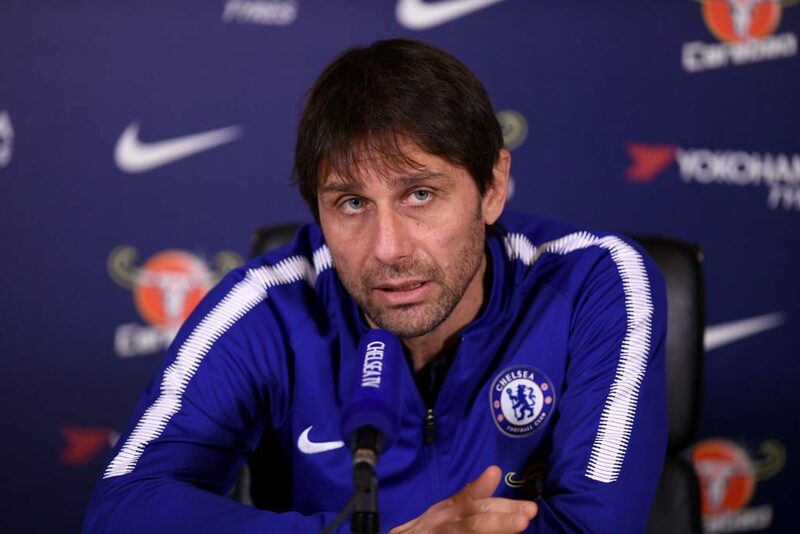 Even this week, Conte took a swipe at Mourinho, insisting the Portuguese coach had it much easier than him in his two spells as Chelsea manager. Speaking after the win over Southampton, Conte made the rather unconvincing claim that he had cleared the air with Mourinho. “I think with Jose, we have clarified the situation. This is the most important thing. There is not a problem between him and I,” he said. “We are talking about two managers with strong characters, two winners. In your heart and your blood there is the will to win. The final offers Conte a chance to end a troubled season with silverware in what might be his last match at Chelsea. 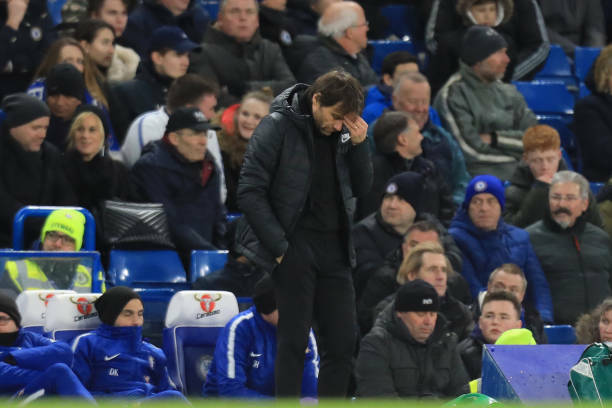 Chelsea never came close to successfully defending the Premier League title and their hopes of qualifying for the Champions League via a top-four finish are hanging by a slender thread. Numerous reports have claimed Conte will leave in the close season after falling out with Chelsea’s hierarchy over their failure to back his transfer plans. “In this season we are working very hard. As you know well, it’s not simple to play in this league.